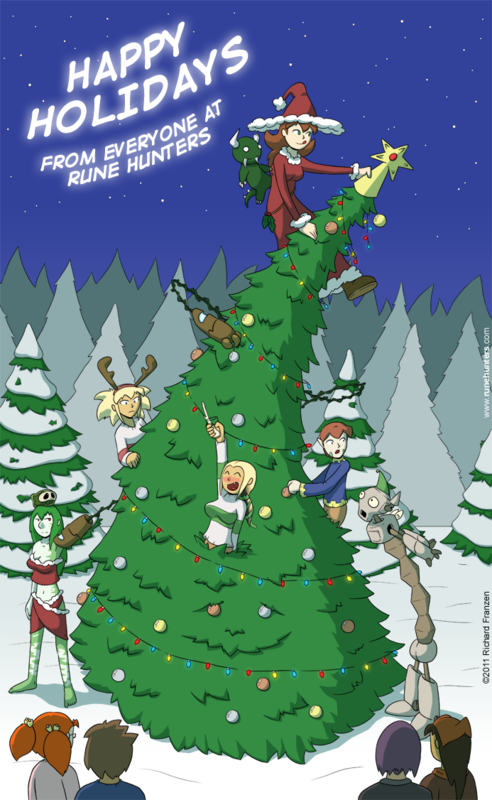 Wow, a Christmas themed comic actually lands on Christmas this year. Amazing! Grab some eggnog and spend some quality time with your friends and family. Merry Christmas, Happy Chanukah and Happy Holidays. I want the spiked eggnog that she’s having. Yeah, it looks pretty good, doesn’t it? She promises every year to be civil during the holiday party.